Budding entrepreneurs will compete for financial investment and in-kind services in the Startup Showcase on Friday in Bloomington. 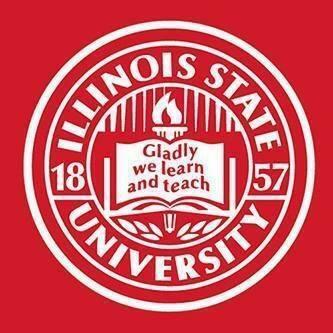 Enterprising students from Illinois State University in Normal will present their ideas for startup companies. Competitors are judged on their development of a "big-value" idea, testing sales assumptions and executing a business-plan model. Past winners include Cameron Carpenter with Bow Lap Strap for bow hunting; John Luke with Interactive Game Education , which makes video games out of classic stories; and Brian Souza with the fishing bait company, Bizz Baits. Finalists will present their progress toward implementation to a panel of investors and entrepreneurs.